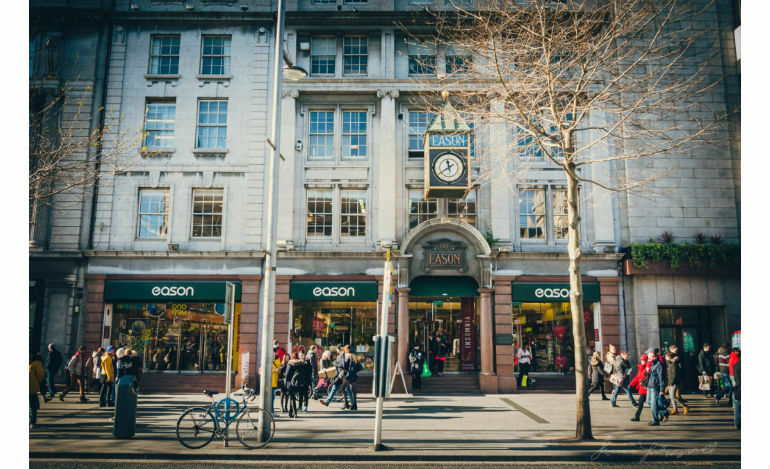 Founded in 1886, Easons is a key destination for any book fiend; or stationary fiend for that matter. You can rely on Eason’s to stock the most in demand books, as well as the classics, and if what you’re looking for is eluding you, the staff will go to considerable lengths to find it for you. Easons also holds regular book signings and launches, so there’s often a famous face around. 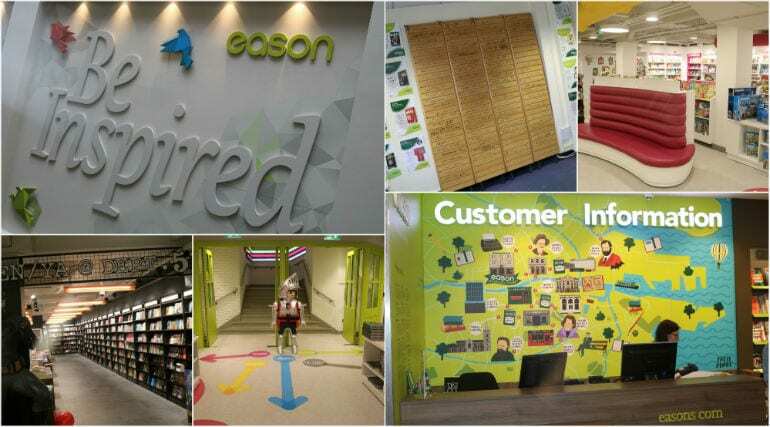 Today, Eason and Son have more than 60 outlets in both the Republic of Ireland and Northern Ireland, the flagship being our store in O’Connell Street, Dublin. 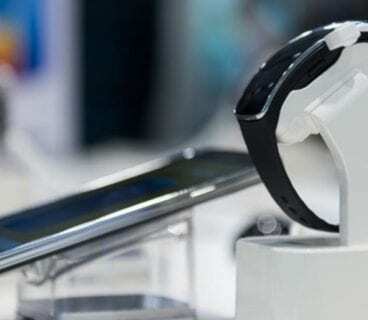 This is an extensive shop with four shopping floors, reading areas and The Muse Café contributing to a relaxed environment. Throughout the island of Ireland, our shops stock an extensive range of books, newspapers, magazines, greeting cards, and stationery. 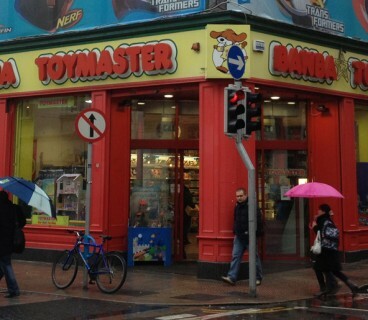 Some shops also stock music, video, DVD’s, toys, and computer accessories.